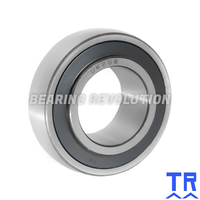 1025 K C4 ( UK 205 C4 ) - 'Premium' Bearing Insert with a 25mm bore. 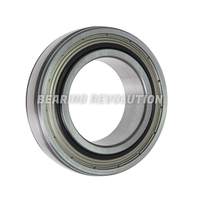 1030 K ( UK 206 ) - 'Premium' Bearing Insert with a 30mm bore. 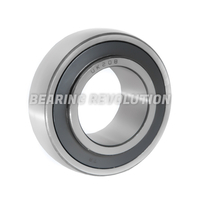 1035 K C4 ( UK 207 C4 ) - 'Premium' Bearing Insert with a 35mm bore. 1045 K ( UK 209 ) - 'Premium' Bearing Insert with a 45mm bore. 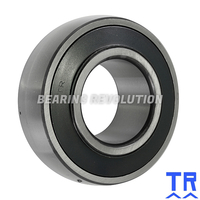 1050 K C4 ( UK 210 C4 ) - 'Premium' Bearing Insert with a 50mm bore. 1055 K C4 ( UK 211 C4 ) - 'Premium' Bearing Insert with a 55mm bore.